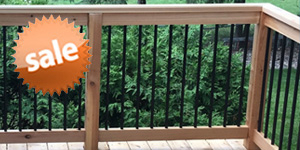 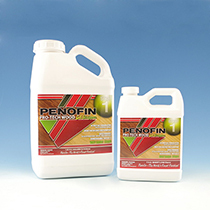 Penofin's Ultra Premium Red Label Formula is the natural choice to maintain the beauty of your deck while keeping mold and mildew at bay. 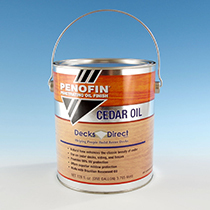 The base for this deep-penetrating stain is Brazilian Rosewood Oil, a substance that nourishes and protects from within and is made from sustainably-harvested materials. 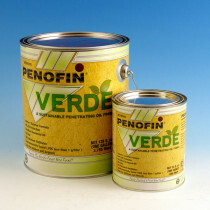 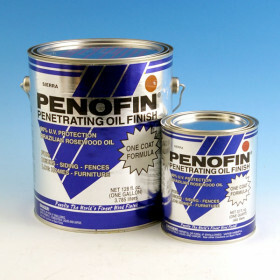 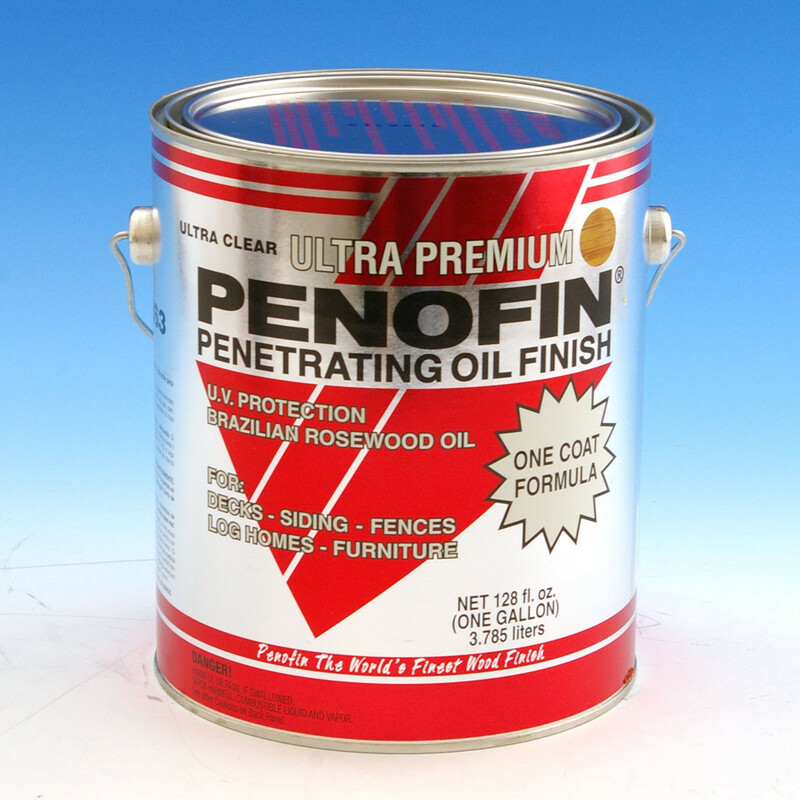 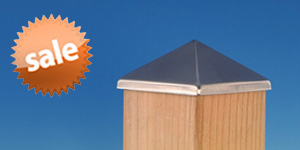 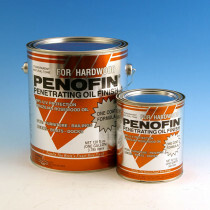 Penofin Ultra Premium Red Label Formula outperforms competing stains on all types of wood and in all types of environments. 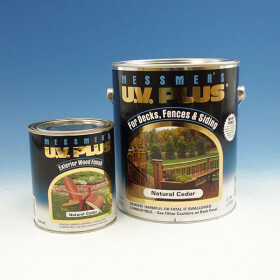 Whether at high elevations or in extreme snow, wind, rain or sun, preserve your wood's freshly-milled look with this easy-to-apply formula.